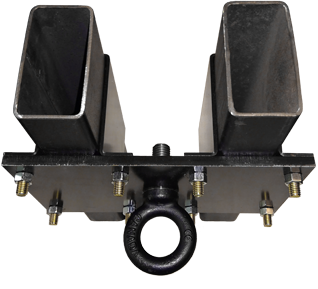 Using the corrugations in the standard roof deck, these headers slide into place and clamp to the top chord of the bar joist or wide flange supports. 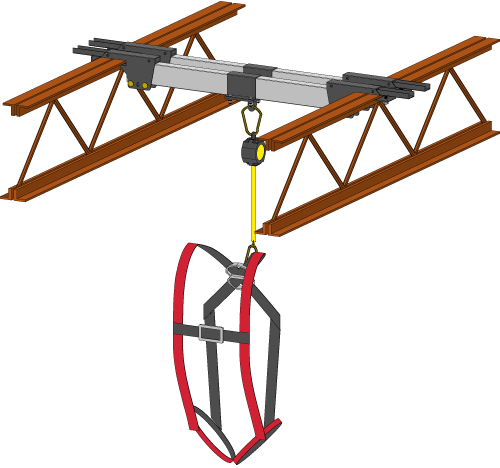 Together, the headers and clamps easily form an anchor point for your fall protection systems. The engineer of record is responsible for the structural analysis of the building joists to ensure capacity.